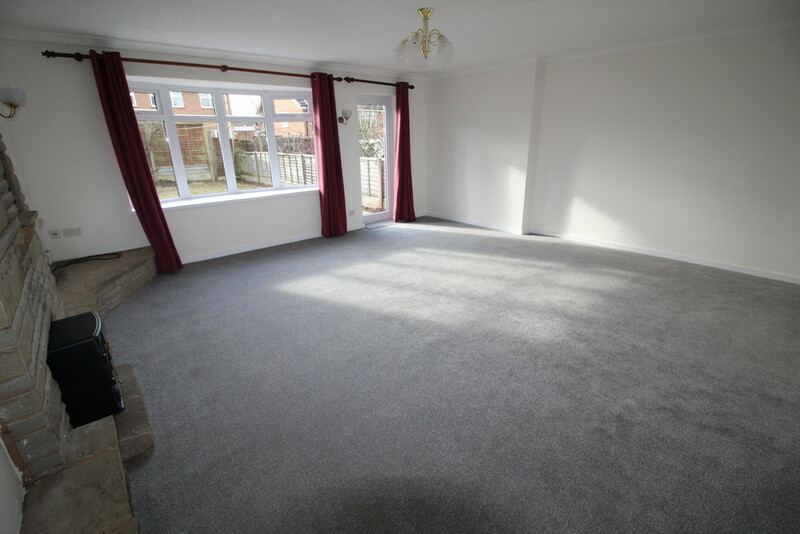 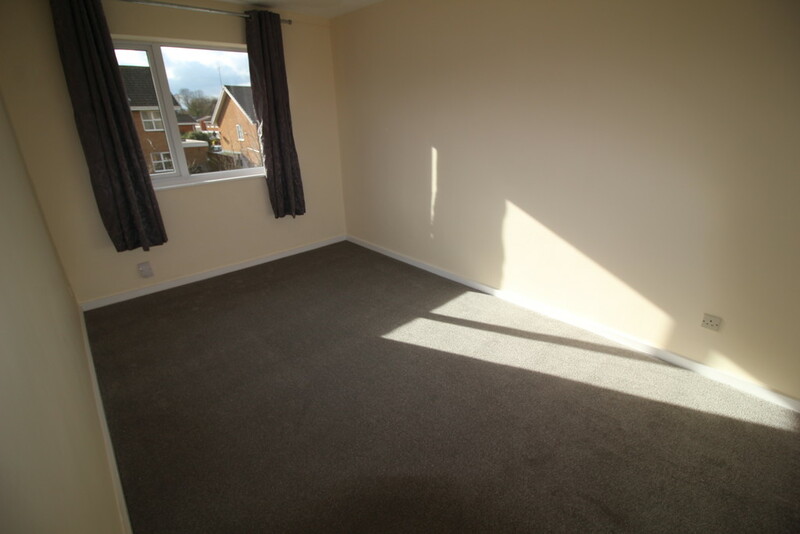 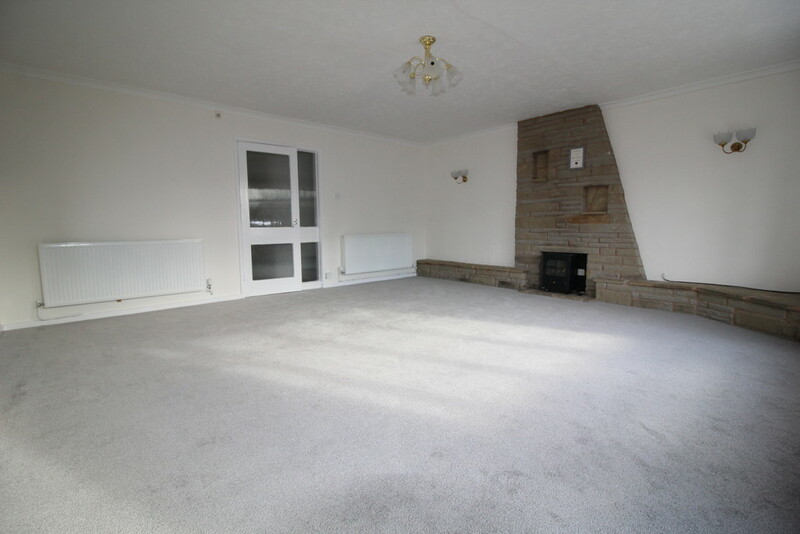 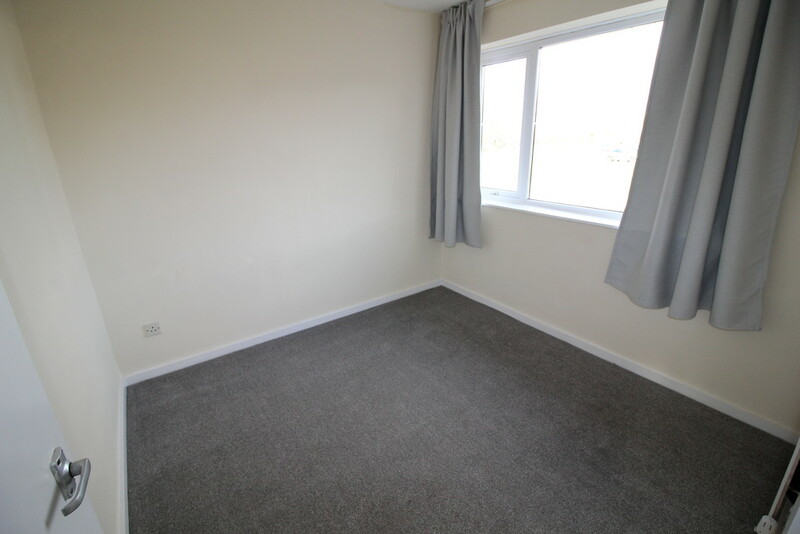 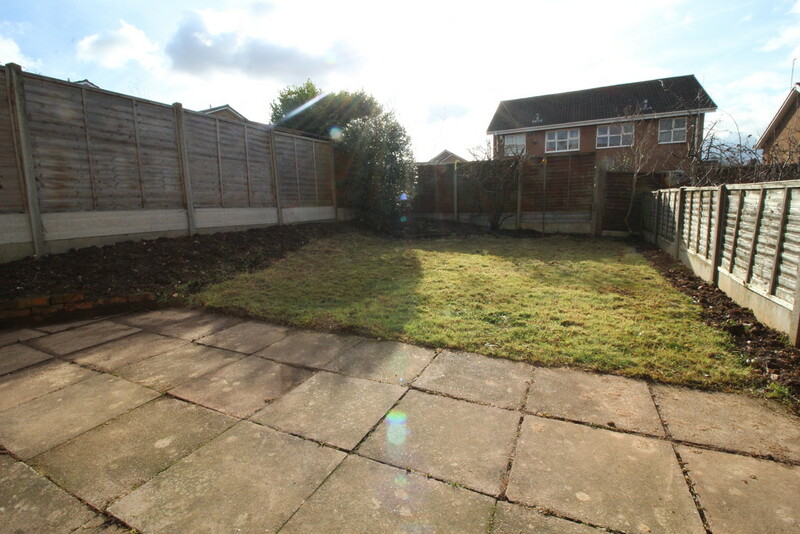 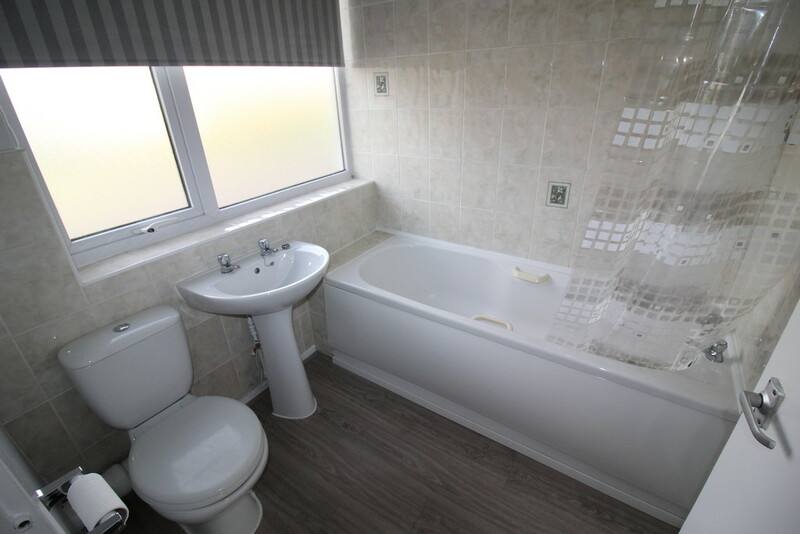 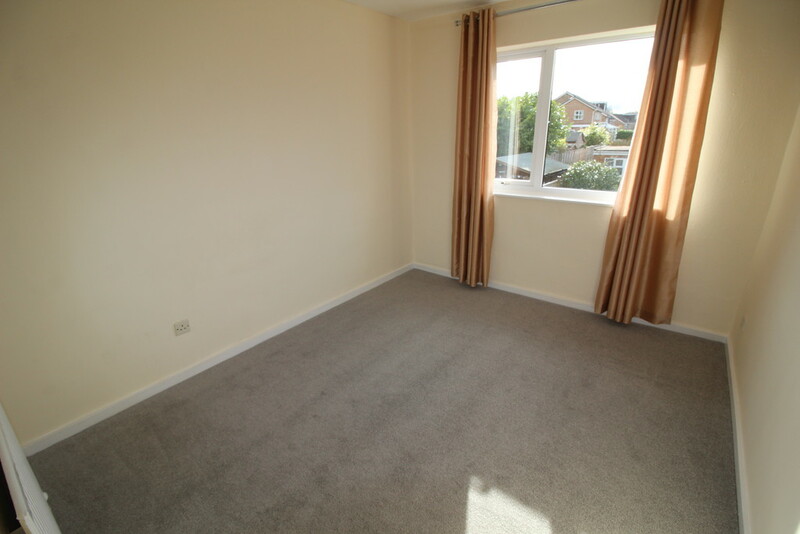 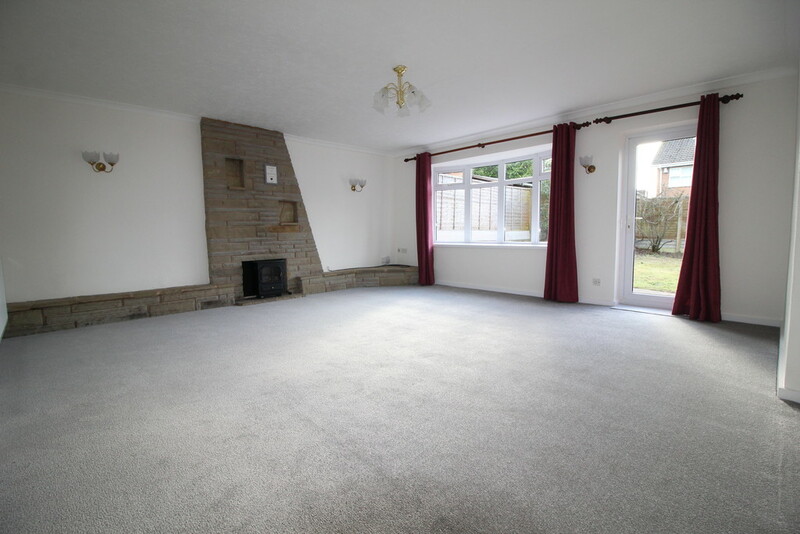 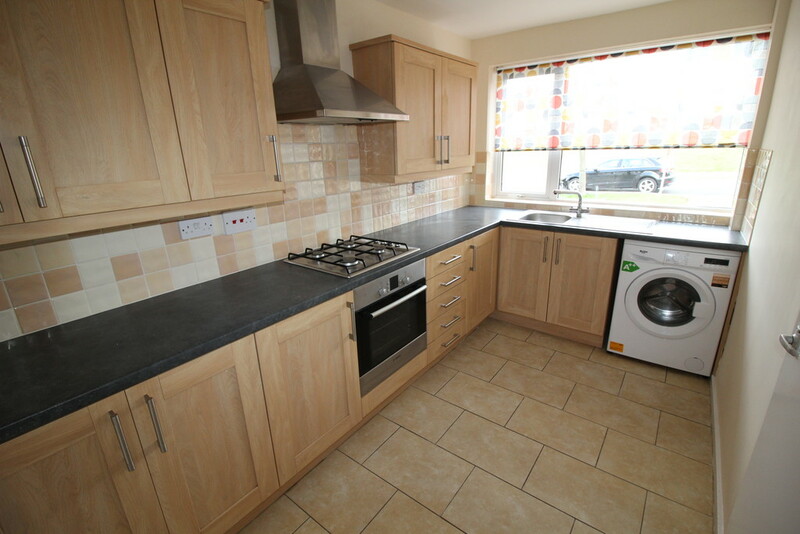 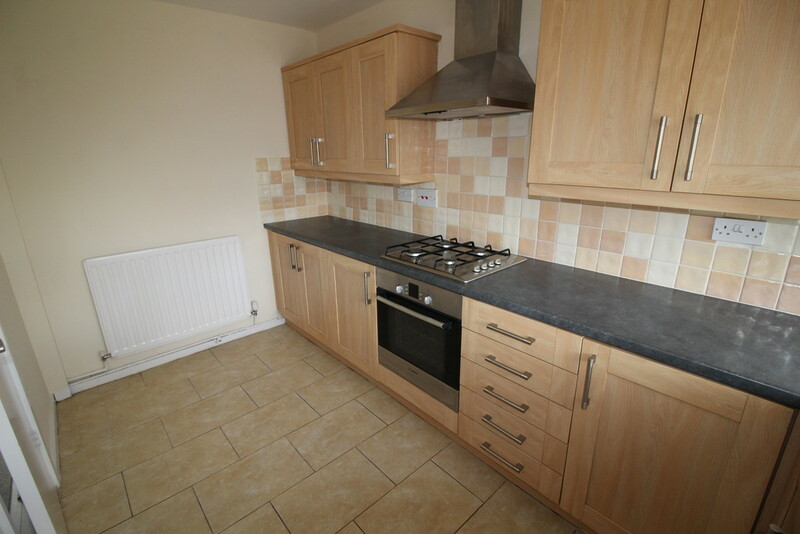 This three bedroom semi detached property is being offered on an unfurnished basis and is available from February 25th 2019. 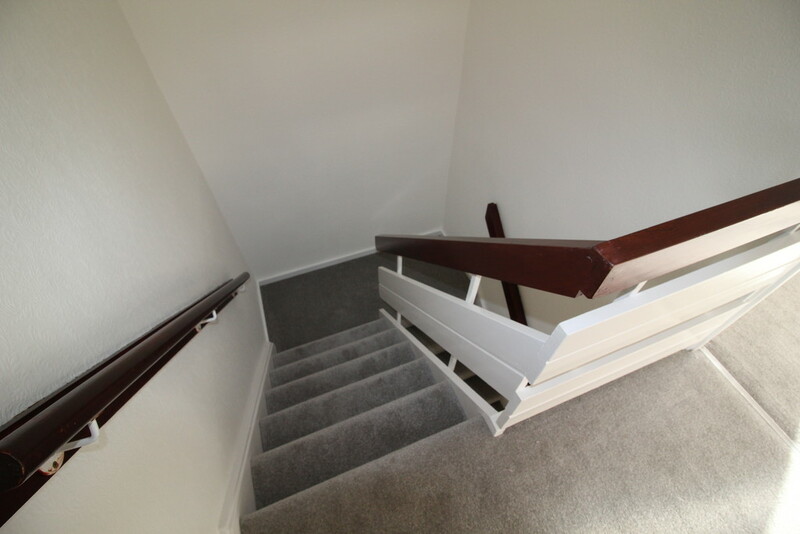 The property has been recently re-decorated and re-carpeted to the lounge and all bedrooms. 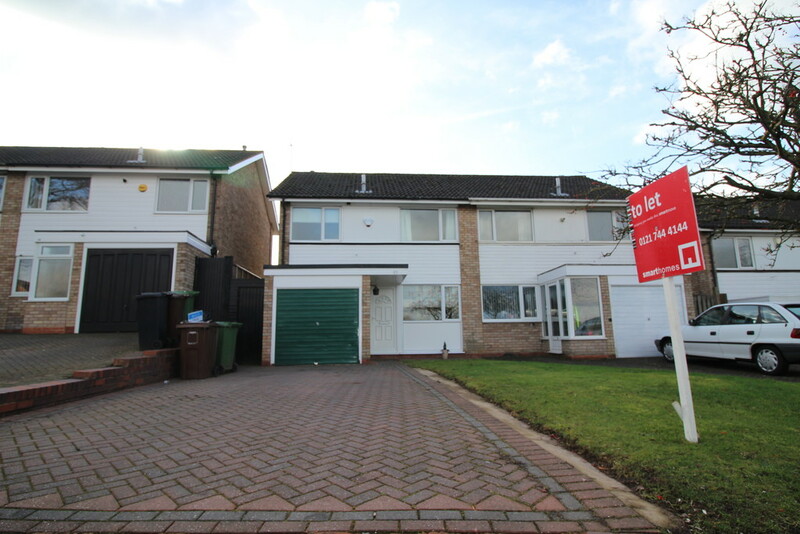 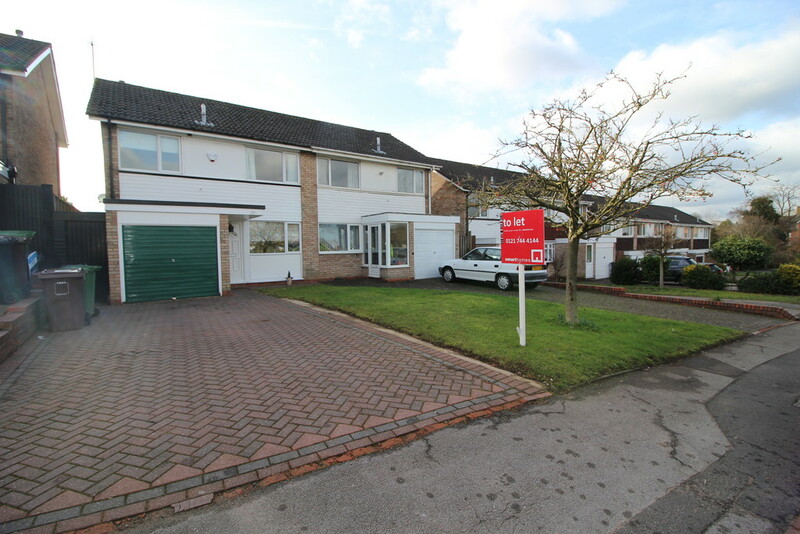 The property is in the sought after location of Shirley and offers ample space and briefly comprises: Spacious Lounge/ Dining Room - Fitted kitchen - Three Bedrooms - Family Bathroom - Rear Garden - Driveway to Front - Integral Garage. 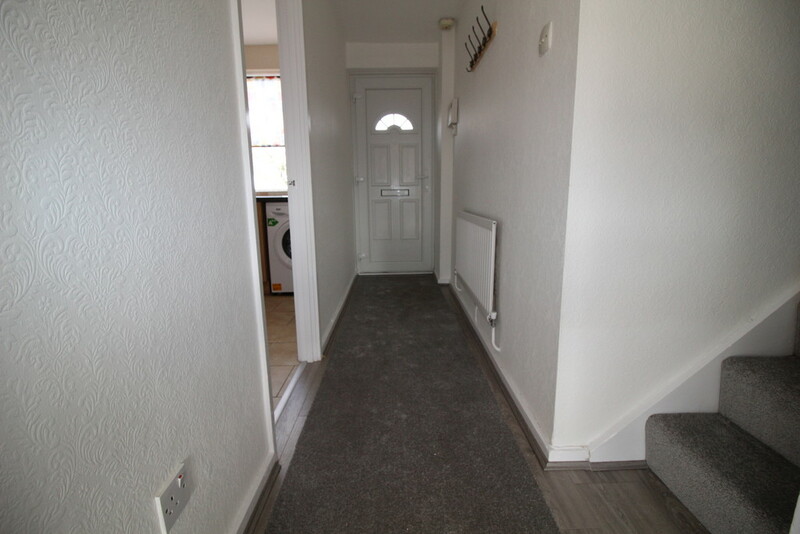 Rent £925.00PCM and a deposit of £1362.50, further agents fees will apply so please call for further information and to arrange a viewing of this property.